About the Children's Department: Deeper in 4 Children . 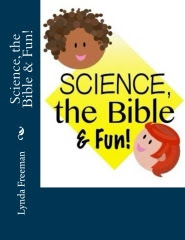 . . What Makes it Unique & a Great Fit for Your Children's Ministry? Deeper in 4 Children . 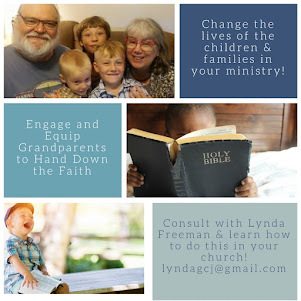 . . What Makes it Unique & a Great Fit for Your Children's Ministry? It is July and in just two months your new school year of ministry begins. Do you know what curriculum you will be using? Are you using what you have been using? Are you looking for something new? Have you made a choice to try something new? Curriculum is a big decision, because there is far more to Children's Ministry than just giving a volunteer a teacher's book and letting them "teach" their class. In Children's Ministry we have the opportunity to start children on a life-long journey of learning to know, love and walk with God. We have the opportunity to help them develop a love for God's Word and a desire to read it. 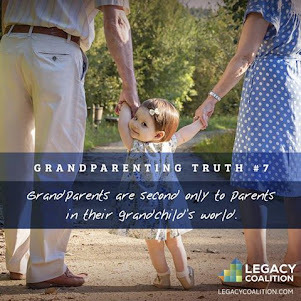 We have the opportunity to help them learn how to talk with God. If the curriculum you are using does not do these things, then you either need to train your volunteers how to use it more effectively, or you need to find something else. Children's Ministry is not just a place where tell children Bible "stories" and sing songs. It is far more than this; at least it should be. There are many excellent curriculum resources on the market, but this week I'm going to introduce you to just one line - Deeper In 4 Children. The first thing I want you to know about this curriculum is, I write it. The second thing I want you to know is while I am selling it, ministry is what I care about. This means it is priced affordably. It also means if your church can not afford to buy it, I will give it to you for free. Ministry is what I care about. It means I do not price my digital curriculum like most publishing companies where they charge you for the right to copy it and for the number of copies you print. 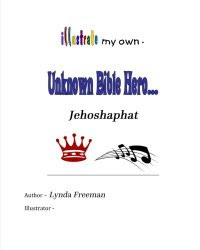 I have one price - you are welcome to print as many copies as you want for use in your ministry. This also means, when your scope cycles back around, you are welcome to reuse it without paying me anything. You may reuse it in your ministry as often as you like. 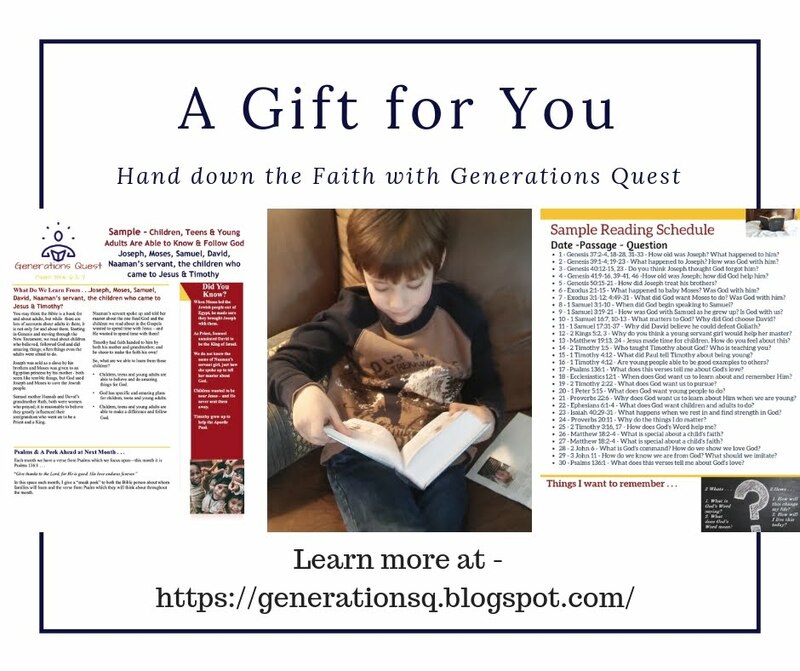 It also means, if your church sponsors a mission church, you are welcome to share the curriculum with them as I consider them to be part of your ministry - and you are welcome to print as many copies as you want for use in your ministry. This also means you are welcome to share it with the missionaries your church supports - again, I consider this part of your ministry. Ministry is what I care about. In addition, each lesson, each week includes a complete optional second service lesson. If your church has a Children's Church - you could use this material. Or, you could make one quarter's material last two weeks by using the Sunday school lesson one week and the Optional Second Service the following week. Or, you could use it in your mid-week ministry. It is up to you, but you will find it included in each quarter's material. 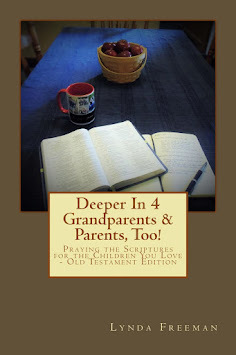 Finally, I want you to know Deeper in 4 Children is focused upon getting children to go deeper into God's Word. They open their Bibles, they study God's Word. They share what they learn in large group. They talk about what God's Word is saying. They focus upon what it means in their lives. They learn to pray Scripture. 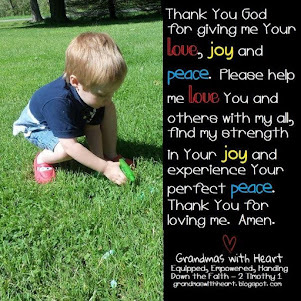 Children learn to go deeper into God's Word. 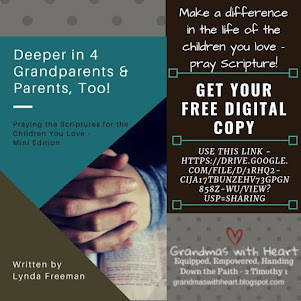 I'll write more about Deeper in 4 Children tomorrow and in a day or two I'll share a free lesson, but if you want more information now, you'll find it at this link.